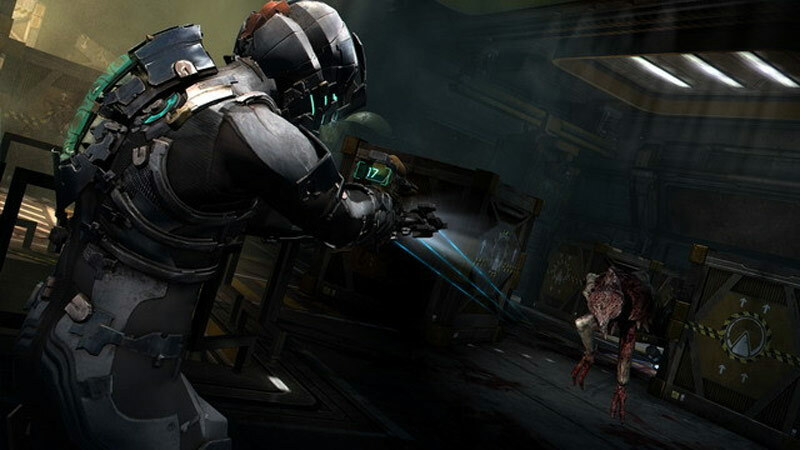 Dead Space 2 has everything its predecessor had – a principal mix of sophistication and dread, underpinned by elegant survival horror mechanics and visual design that’s nothing short of brilliant. But what it offers as a sequel isn’t more of the same but louder, or more of the same with bigger bosses, but more of the same with a greater depth of personality. Just like its predecessor, Dead Space 2 doesn't do anything especially new, it just does everything exceedingly well. EA's current management set a mandate a few years ago to improve the quality of the company's internal game development, a directive this game and its predecessor directly resulted from. If the Dead Space franchise is ultimately the only memorable result that effort ever bears, it will still constitute a memorable legacy indeed. 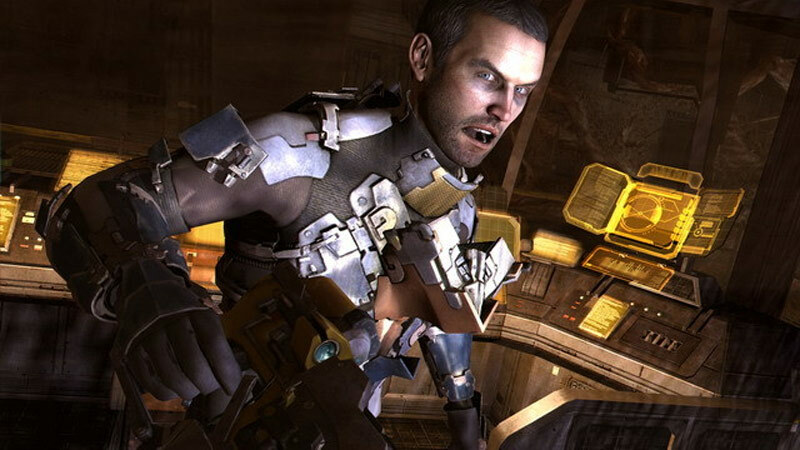 Dead Space 2 is more than just an action game and it's more than a survival horror game -- it's a game that tells a really personal story about a guy who has been seriously scarred by the events around him. That premise alone makes it interesting, but Visceral Games melds it with rewarding combat, shocking enemies, and huge set pieces before tossing it into a world that's truly creepy and scary. Naturally, those that didn’t really get on with the first Dead Space will find that little (literally) has changed save for the location and a richer sense of characterisation, but for those of us that adored Clarke’s first adventure this sequel represents everything we could have wished for: it’s bigger, better and more beautiful but without straying from the core principles that mapped out the former. The game's slow pacing is punctuated by excellent set-pieces, with the tone perfectly crafted by the franchise's eerie blend of orchestral swells and futuristic sound effects. The series' recognisable selective dismemberment gameplay mechanic is as satisfying as ever, though Dead Space 2's combat heavy conclusion can get repetitive. Survival horror may be a dead genre, or a dying one, and other than improving its personal formula (which it does very well), Dead Space 2 doesn't offer that much in the way of innovation. Chances are likely that once you start playing it though, you'll be scared enough that you won't care—or even be aware of a difference. 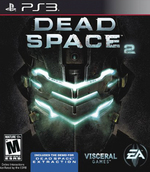 Keeping almost everything that made the original great while taking suitable steps to amp up the fun, Dead Space 2 will please both the series’ fans and those just starting with this haunting adventure. Considered in isolation, Dead Space 2's ambience, brute frights and player toolset are good rather great. But in combination, these three elements prove as irresistible as the pull on Isaac exerted by a malfunctioning airlock. For once, you'll want to let go. Without a doubt, Dead Space 2 is going to win many awards come the end of the year, and deservedly so. Not only is it one of the finest looking games that we’ve ever had the privilege of playing, but it’s also one of the most intense cinematic experiences to date. As such, it’s no wonder EA is in talks to turn the franchise into a movie. 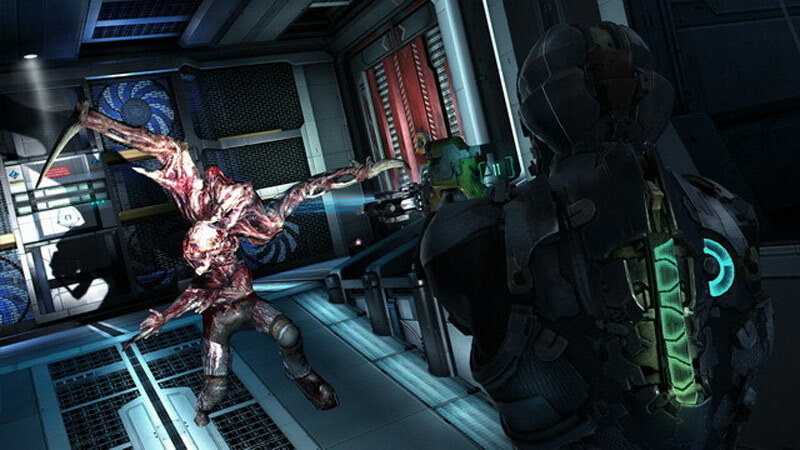 Dead Space 2 consigue acelerar su ritmo y consolidar otro gran videojuego de acción. Extraordinaria campaña repleta de ritmo y el añadido de un buen multijugador son los dos principales titulares que nos deja un título que, lo que principalmente logra, es una experiencia mucho más cinematográfica y espectacular que la de su predecesor. Puede criticarse su evidente falta de innovación, pero lo cierto es que el resultado obtenido es extremadamente bueno y conforma una absorbente e inquietante aventura que encandilará a los fans del género y a todos aquellos que disfrutamos pasando un mal rato (en el buen sentido de la expresión). Avec Dead Space 2, il est certain que Resident Evil a enfin trouvé son successeur après être parti se perdre quelque part en Afrique. Le survival horror de Visceral Games est tout simplement une tuerie de malade mental, et renvoie Capcom à ses devoirs avec une claque derrière la tête. Prenante du début à la fin, la campagne solo alterne les scènes d’action et d’angoisse avec maestria, sans jamais trahir les origines de la série. I rumori ambientali e la colonna sonora, in compenso, superano l'esame a pieni voti, dimostrandosi adeguatamente disturbanti (come la sirena in stile "Guerra dei Mondi" verso il finale). 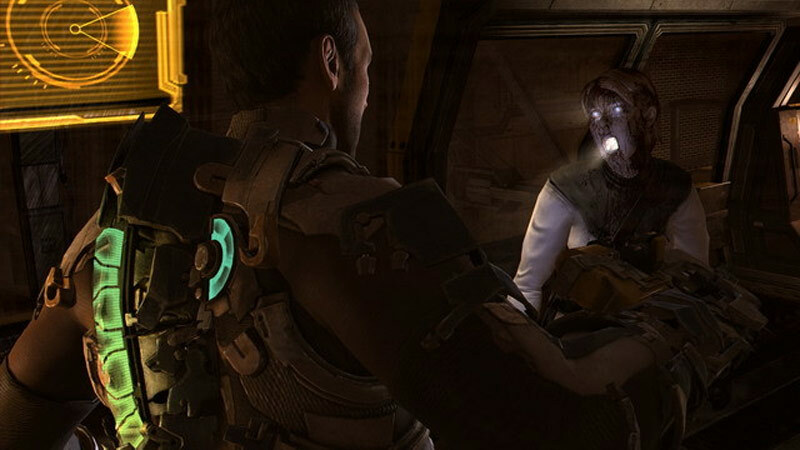 Dead Space 2, quindi, è un acquisto consigliatissimo non solo ai fan del genere, ma a tutti coloro che abbiano voglia di vivere un'esperienza forte, profonda e coinvolgente. 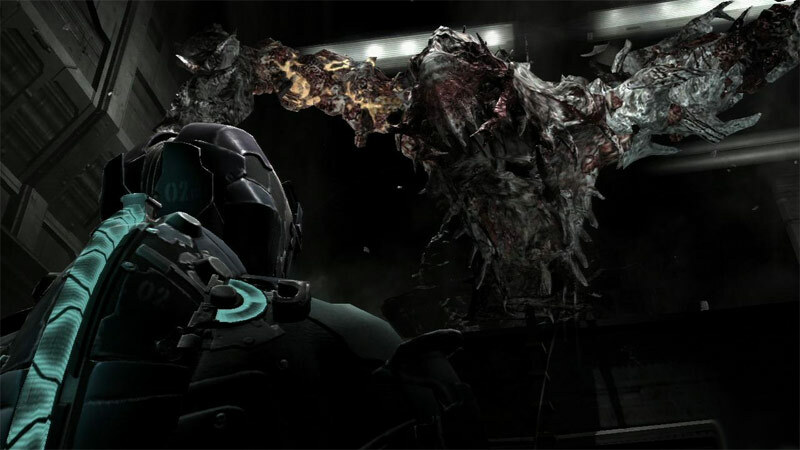 Dead Space 2 zal je flink de stuipen op het lijf gejaagd en is dan ook niet zomaar een survival horrorgame. Het is een spel dat een geweldig en persoonlijk verhaal verteld van een man die een verschrikkelijke strijd voert met zichzelf als grootste vijand. Alsof dat niet genoeg is, voegt Visceral Games hier ook nog eens een goede gameplay, geweldig geluid en graphics en brute actie aan toe.